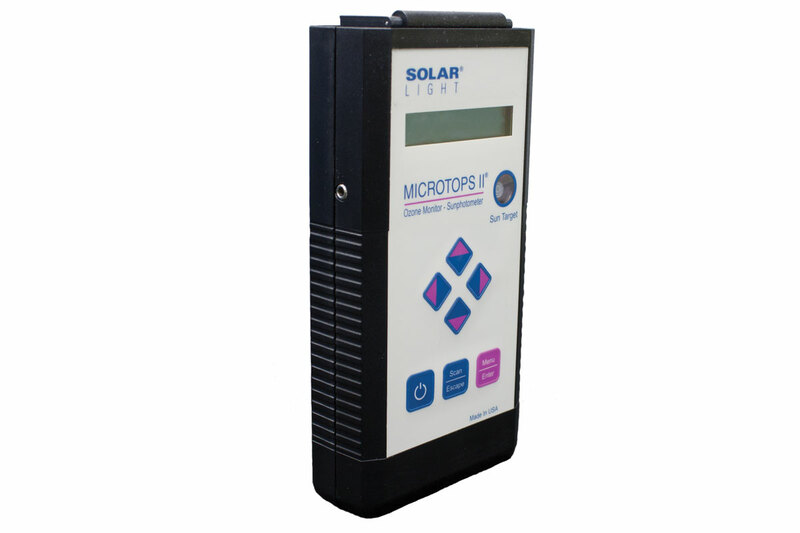 Solar Light’s Model 540 Microtops II® Sunphotometer is a light weight, portable 5 channel instrument for measuring aerosol optical thickness, direct solar irradiance, and water vapor column easily, accurately and dependably. 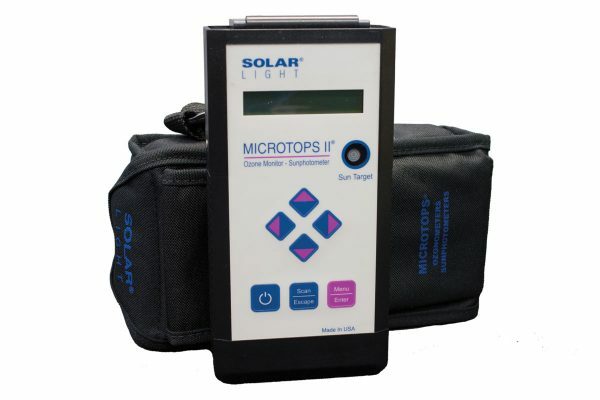 Solar Light’s Model 540 Microtops II Sunphotometer is a light weight, portable 5 channel instrument for measuring aerosol optical thickness, direct solar irradiance, and water vapor column easily, accurately and dependably. 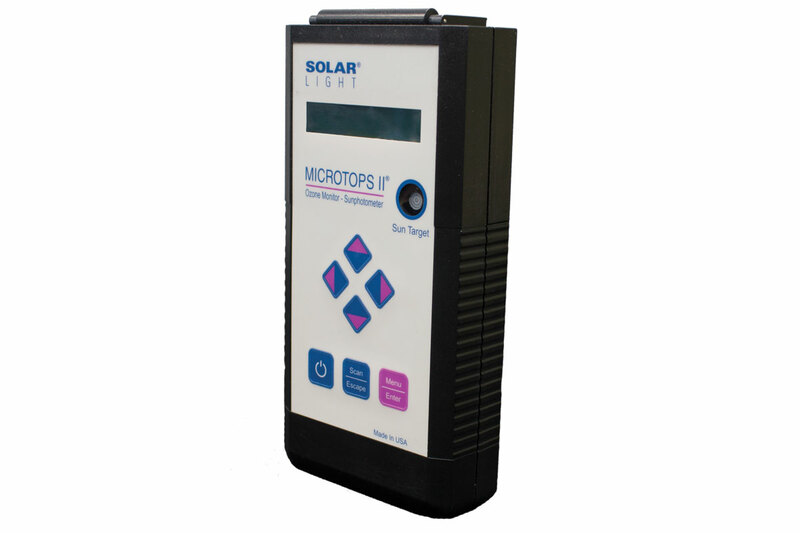 This multispectral instrument is designed to measure direct solar irradiance in five channels of selected wavelengths. 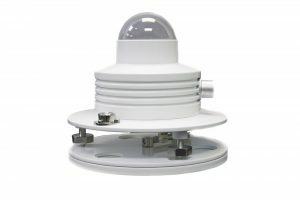 It then uses this information to provide atmospheric properties, such as aerosol optical thickness and precipitable water vapor column. Standard wavelengths to choose from are 340nm, 380nm, 440nm, 500nm, 675nm, 870nm, 936nm, and 1020nm. 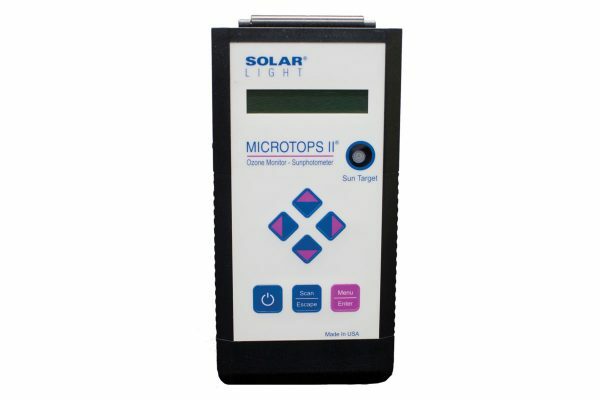 If your research is focused in the longer wavelengths, then we recommend the 675nm, 870nm, 936nm or 1020nm filters. 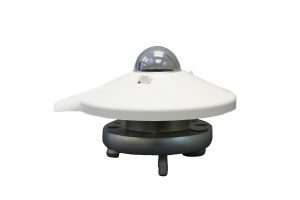 If your research requires water vapor column measurements, then we recommend either the 936nm and 1020nm pair or the 870nm and 936nm pair. The unit features agrees comparably with much larger and more expensive instruments. 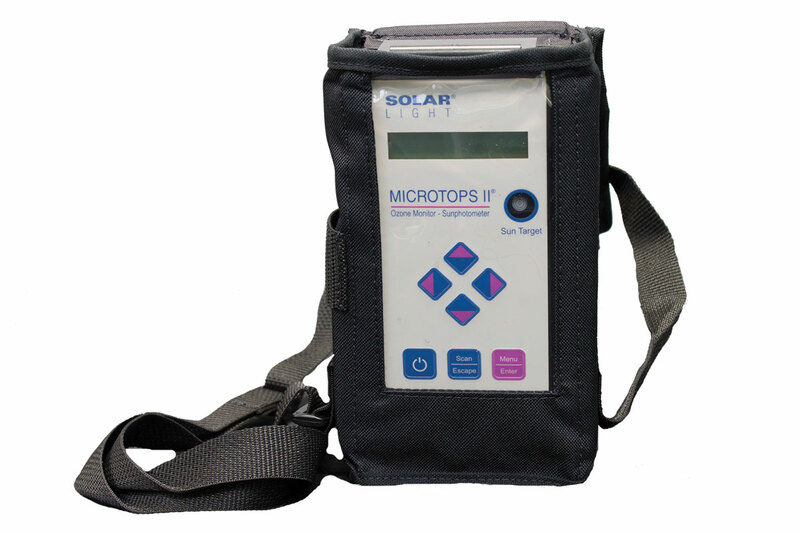 To facilitate field operation, Solar Light offers many options for this model, including a rugged carrying case and Garmin GPS. If you prefer to research ozone only or ozone and water vapor column, please see our Microtops II® range of ozonometers.